Brooklyn Botanic Garden is host to the Ecological Landscape Alliance (ELA) third annual Ecological Plant Conference at Brooklyn Botanic Garden, Brooklyn, New York. – Click here for conference schedule. – Click here for conference discount at NU Hotel in Brooklyn. Hotel discount through 11/16/18. – Click here for Sponsorship Opportunities. 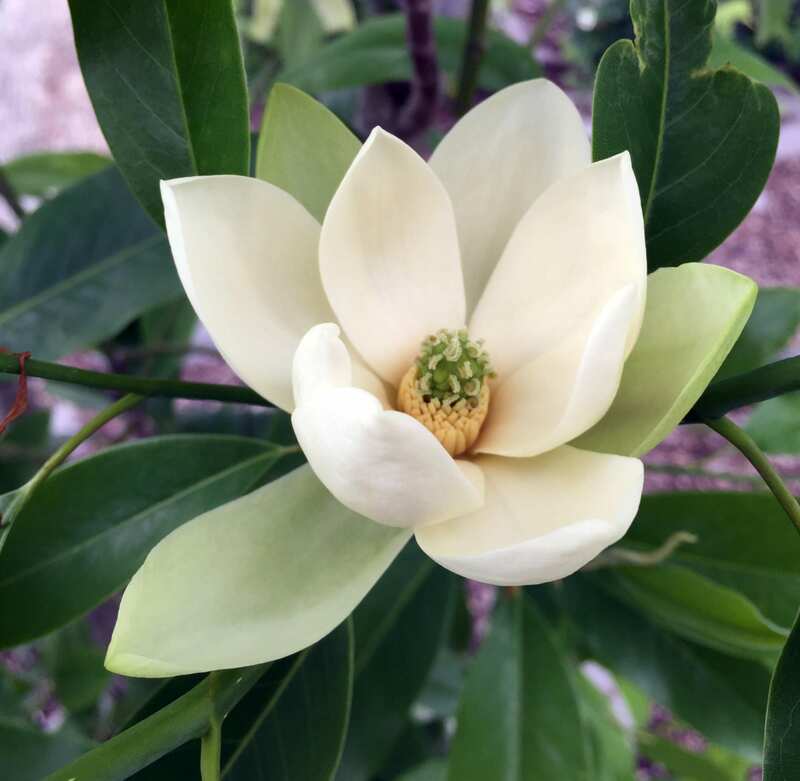 Join us as five plant masters discuss a few valuable plants at length, from native perennials to under-story heroes to top performing trees. Cultivation, propagation, behavior, and ecological function will be highlighted, with an emphasis on plant communities. Presenters will delve into the interactions between individual plants and the complex interactions among plant communities, as well as interactions with the plant’s environment. 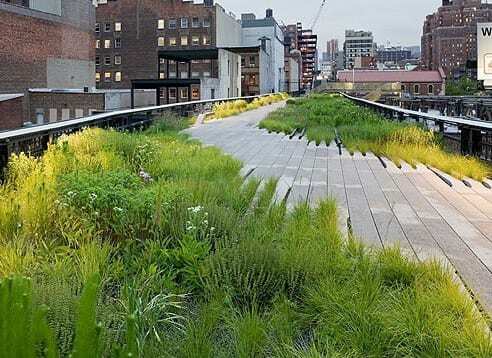 The High Line’s renowned plantings are inspired by the natural landscape that grew wild there, before the elevated rail line was transformed into a New York City public park. 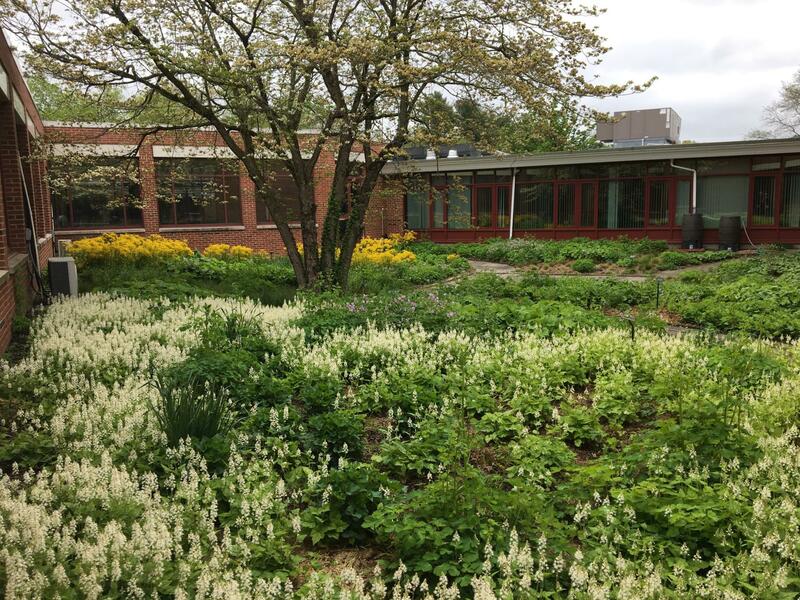 In this talk, Andi Pettis will present some of the toughest plants growing on the High Line, both the cultivated species and some of the plants that grew wild on the rail tracks, spontaneously and without any care or thought from human beings. 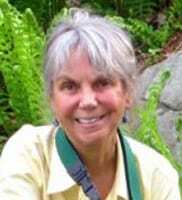 She will explore how we can study the spontaneous nature in urban environments in order to glean lessons about the tenacity of plants, and how we can apply those lessons to our ecological landscapes. 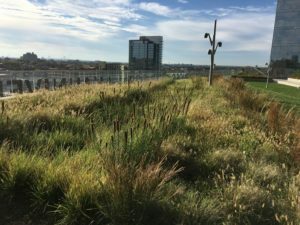 Why can native volunteer plants thrive on green roofs while the same intentional plantings fail? 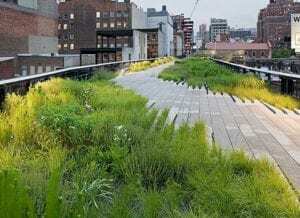 How can rooftop landscapes support urban habitat with the same resilience as sedum roofs? What lessons can we learn for on-ground landscapes? Rooftop environments offer unique opportunities for urban habitat. The ecology of these plant communities parallels natural, thin-soil environments but also presents some important functional differences. In this session, Laura Hansplant compares alternative design approaches to establishing meadows on green roofs based on observations of plant community dynamics and tracking plant performance at pilot projects over the past fiver years. Oaks and people have been intimately related since the Mesolithic, at the latest. 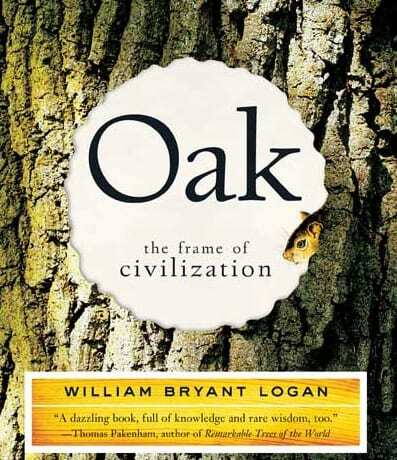 Bill will sketch the long history of that relationship, including the many things that oak taught us. We will look from Japan, to Europe, to California, considering the intimate relationship between people and oaks. He will look at the present possibilities for planting and maintaining oaks in the landscape, considering the preferences of different species and where they are best placed in the landscape. Finally, Bill will examine the current threats to oak trees from newly-arrived pathogens and discuss how these potential problems should adjust the way we plant and care for oaks. Although the beauty of local wildflowers enhances our enjoyment of the outdoors in summer, a look behind the flowers’ beauty reveals the important roles that they play in the ecology of our northeastern environment. 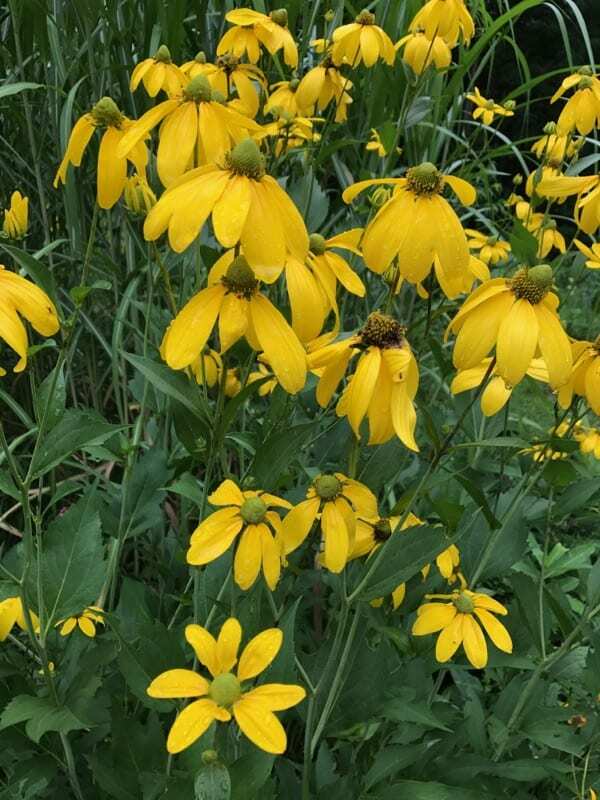 Carol Gracie look at how the plants have adapted to their habitats, their role as a food resource for insects, their methods of dispersal, and some of their uses by humans as medicines, foods, and dyes. Our native wildflowers also provide easy-care beauty in our home gardens. An expert on native species, Don Leopold will go into depth of native herbaceous and woody species that are no maintenance, long-lived, adapted to extreme conditions (e.g., salinity, alkalinity, drought, shade), attract wildlife (especially birds and butterflies), are deer-proof, and/or produce food for people. Native species for the most challenging sites will be highlighted. The ecological role of these species in their natural communities and how these assemblages of species can be used for home gardens as well as urban projects and larger scale restoration of degraded industrial landscapes will also be covered. Laura Hansplant is a landscape architect and co-owner at Roofmeadow. Previously with Andropogon Associates, she has over 20 years of experience in sustainable landscape design. She has worked on projects in a variety of locations ranging from Toronto to Virginia. Her current work explores dynamic approaches to planting design for urban landscapes. 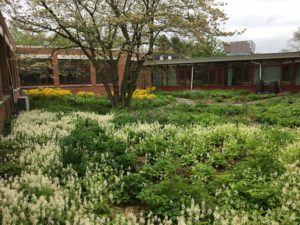 Donald J. Leopold has been studying native plants for nearly 30 years. Don joined the Faculty of Environmental and Forest Biology at the State University of New York College of Environmental Science and Forestry in Syracuse, New York. 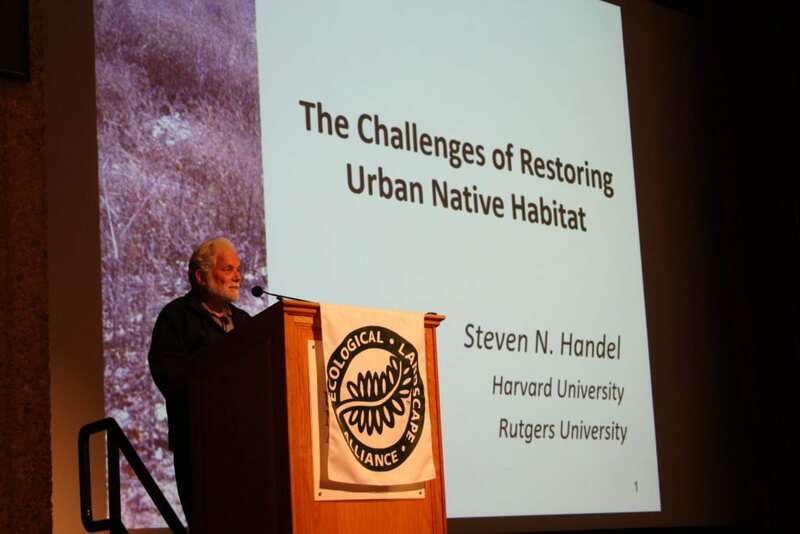 He has taught courses in dendrology, plant materials, freshwater wetland ecology, and numerous graduate seminars on conservation and restoration topics. Currently, he is Distinguished Teaching Professor at SUNY. 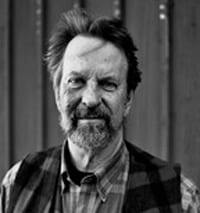 Dr. Leopold is a prolific author including more than 50 peer-reviewed papers, five books including Native Plants of the Northeast: A Guide for Gardening & Conservation, and many miscellaneous publications, all generally about topics in forest and wetland ecology. 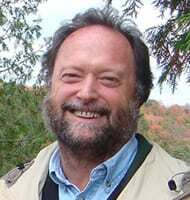 Don is currently an associate editor for the Northeast Naturalist. He has been a long-time member of the Ecological Society of America, the Society of Conservation Biologists, and the Society of Wetland Scientists. William Bryant Logan is a certified arborist and is the founder and president of Urban Arborists, a leading New York City tree care firm. 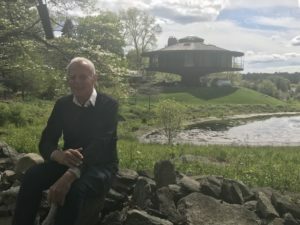 He is on the faculty of the New York Botanical Garden and an award-winning author of several books including Oak and Dirt, the latter of which was made into an award-winning documentary. Bill Logan’s latest book, SPROUT LANDS: Tending the Everlasting Gifts of Trees will be published by WW Norton in March 2019. Andi Pettis is the Director of Horticulture at the High Line, where she leads a world-class team of gardeners in the ecological management of a unique and sophisticated urban landscape. Her horticulture career in New York City spans nearly two decades, and includes gardening in both private and public gardens, managing parks, and teaching at the New York Botanical Garden. 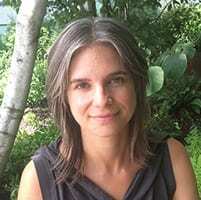 Andi is dedicated to organizing around access and equity within the profession of horticulture, as well as passionately advocating for access to quality green space for all. 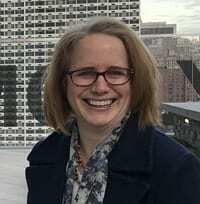 She serves on the board of directors of Metro Hort Group and the advisory board for the Ornamental Landscaping program at Bronx Community College.